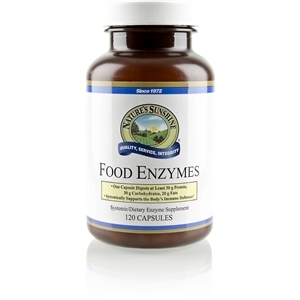  Promotes lean muscle mass and fat-burning.  Provides 25 grams of lactose-free whey protein per serving.  Helps boost energy levels.  Provides 60 percent or more of the Daily Value of 14 essential vitamins and minerals.  Goes down easily with great-tasting chocolate and vanilla flavors. Nutri-Burn [Weight Loss]. Protein helps build and repair muscle tissue. Increasing lean muscle mass leads to increases in the resting metabolic rate, or the rate that your body burns fuel for energy. Nutri-Burn protein drink mix supplies pure lactose-free whey and calcium caseinate protein for a powerful, muscle-building, meal replacement supplement. Key ingredients in Nutri-Burn include a protein matrix, CLA, fructo-oligosaccharides, l-carnitine, proteolytic plant enzyme blend and green tea extract. 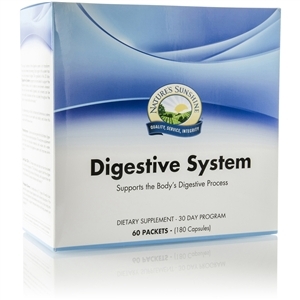 It also provides essential vitamins and minerals to support metabolism. 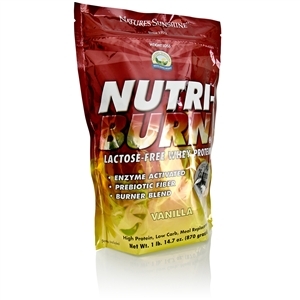 Nutri-Burn contains an optimal blend of protein from whey and calcium caseinate. Whey protein provides essential amino acids and has the highest biological value of any protein supplement. It releases quickly into the body and is best for fast, efficient muscle building and repair. Ideally, you should consume whey protein within 45 minutes of exercise. Calcium caseinate protein offers a sustained release of amino acids and may help curb appetite for a longer period of time. Nutri-Burn's patented whey protein matrix undergoes extreme filtration to remove all impurities. The result is premium-quality, lactose-free whey protein that is ready to be utilized for muscle repair and energy. 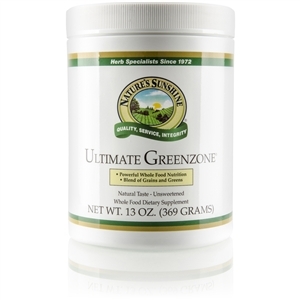 Additionally, Nutri-Burn contains plant enzymes that help break down protein molecules into smaller, better-absorbed amino acids. Nutri-Burn also contains one gram of prebiotic fiber (scFOS) per serving to help support gut health. Mix 2 rounded scoops of Nutri-Burn powder with 12-16 oz. cold water or mix to taste. For best results, use the NSP Power Shaker.